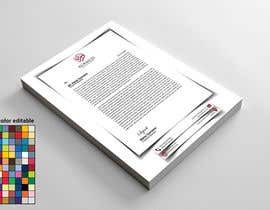 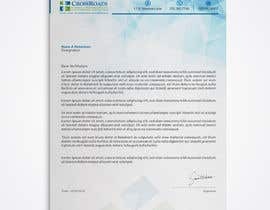 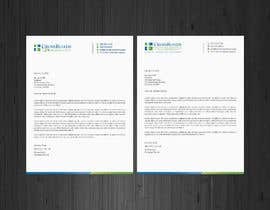 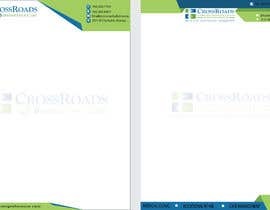 Letterhead (2 different ones) $20 each need DOCX, PDF & AI file. 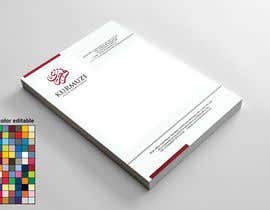 Very very easy! 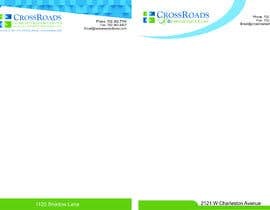 I need letterhead made. 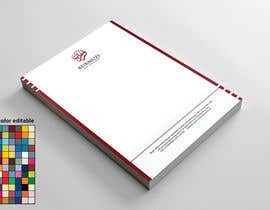 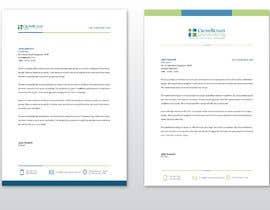 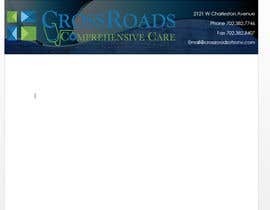 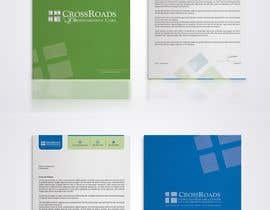 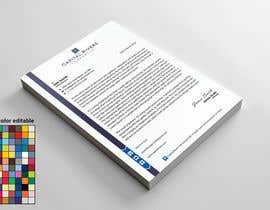 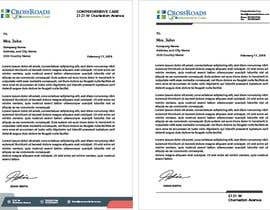 Two different Letterhead with two separate logos. 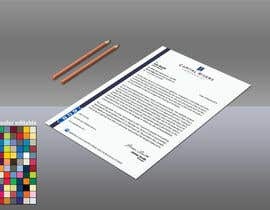 Logos are attached in ai files. 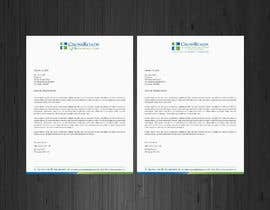 Please create me two different letterheads one for each logo. 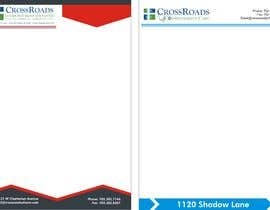 please attach other photo formats if possible. 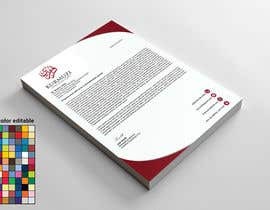 Hi, sir please check entry no:6 It is official design.